Goldman Sachs & Co LLC was founded in 1869 and through a variety of corporate changes through history, the top holding company is now called the Goldman Sachs Group, Inc. 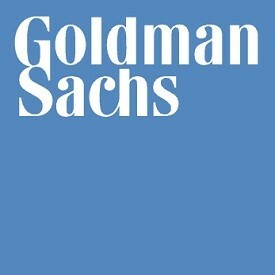 In September 1999, the Investment Management Division (IMD) was established as an operating division of Goldman Sachs. Goldman Sachs Asset Management (“GSAM”) is one of the two major businesses within IMD, which has been providing discretionary investment advisory services since 1989 to institutional investors such as pension funds, endowments, foundations, financial institutions, corporations, and governments. The IMD department currently has a combined staff of over 4,000 in 41 offices worldwide as of December 31, 2017. At the same date, GSAM had over USD1,290 billion in assets under supervision including over USD525 billion in fixed income and currency assets.